This is the fourth part of the Nexus documentation series. 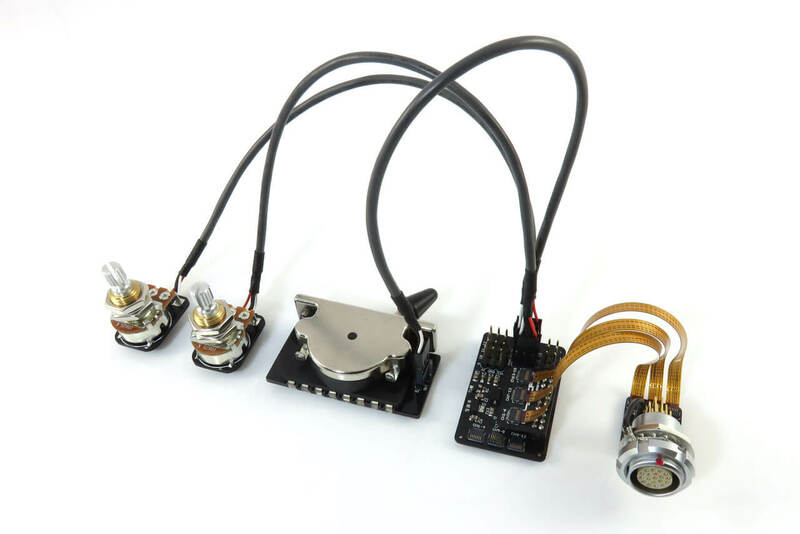 The first part documents the Basic Kit, the second part details the Mixer Module and the third part, the MIDI Module. This time, we explore In-Guitar Control and Connectivity —stuff that you install in your Nu-equipped guitar. Eventually, all of this will end up in a single document. With up to 12 channels of Audio, the Nexus offers a lot of versatility. There are many ways to set up your guitar with a Nu multichannel pickup alongside other standard monophonic pickups such as the Cycfi XR active pickups. But how do you control an N-channel system? Take the master volume for example. Adding a master volume to a traditional monophonic guitar is easy. A simple potentiometer will do. For an N-channel instrument, good luck if you can find an N-ganged potentiometer. Or how about switching? How do you switch N-channels? 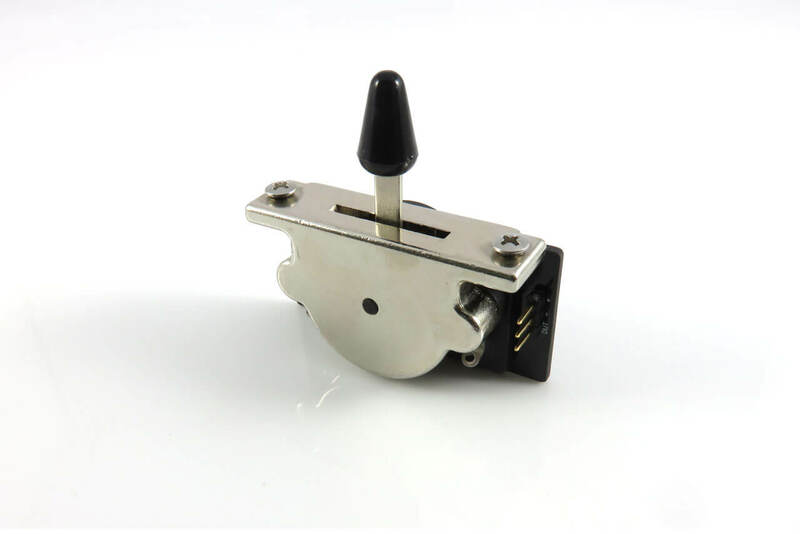 The traditional Strat-style 5-way switch and 3-way Les Paul toggle switch will no longer be adequate. The most versatile solution of course is MIDI. Use your external gear (or DAW) control master volume or patch settings or just about any parameter you wish. 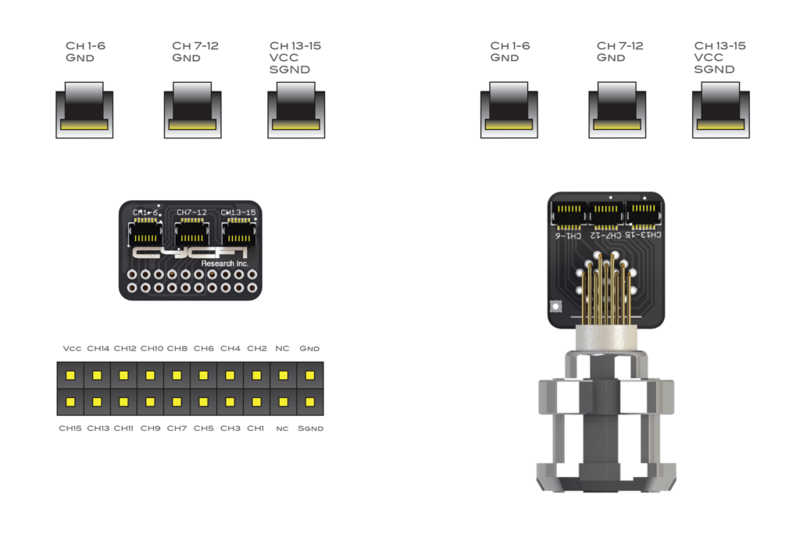 Control voltages may be sent along with audio through any of the 15 channels via a LEMO compatible connector. Control voltages come from specialized potentiometers and switches. This will be converted to MIDI messages in the Nexus. The Guitar connects to the Nexus via LEMO compatible multi-pin connectors. 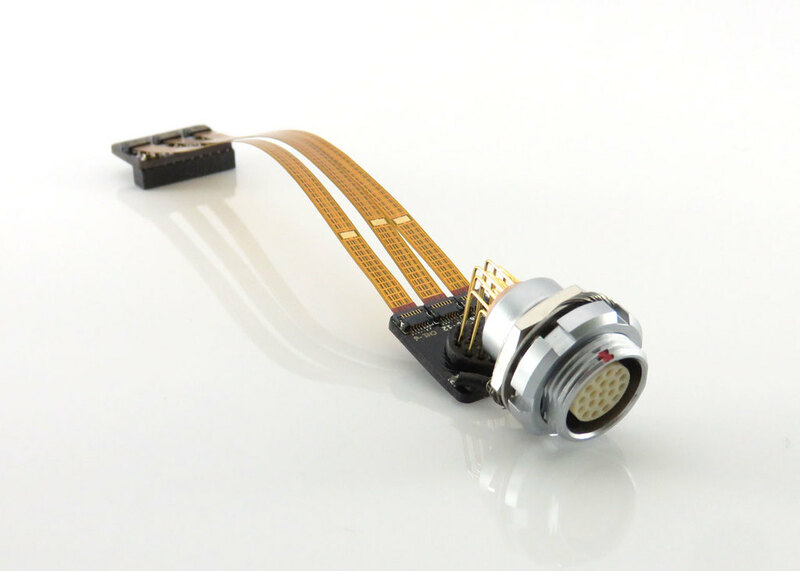 This connector is designed to plug directly to the Nu Internal Breakout. 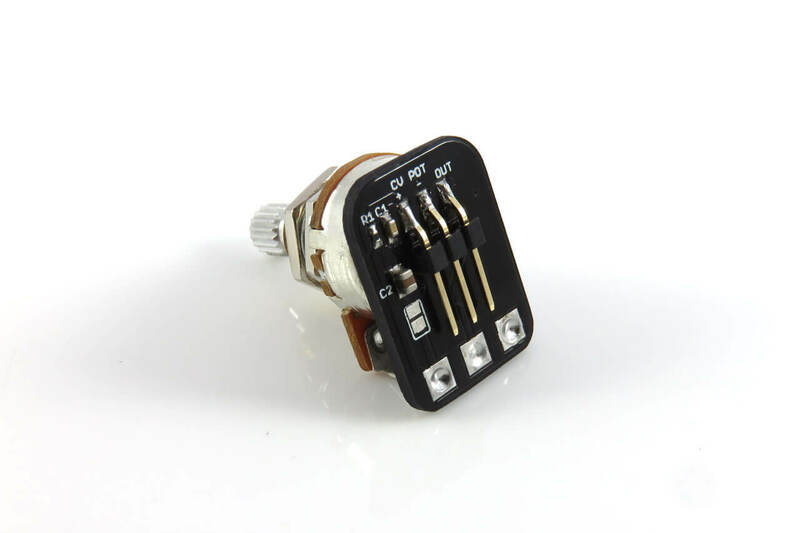 This multi-pin connector replaces the standard ¼” mono Jack found in traditional guitars. Ch1- Ch15 Up to 12 audio channels connect to the multi-channel Nu pickup and any standard monophonic pickup and up to 7 Control Voltage (CV) channels. Channels 1-8 are dedicated to Audio. Channels 9-12 may be configured as Audio or CV channels. Channels 13-15 are dedicated to CV. The CV Potentiometer is a simple voltage divider from a 9V or 5V source. 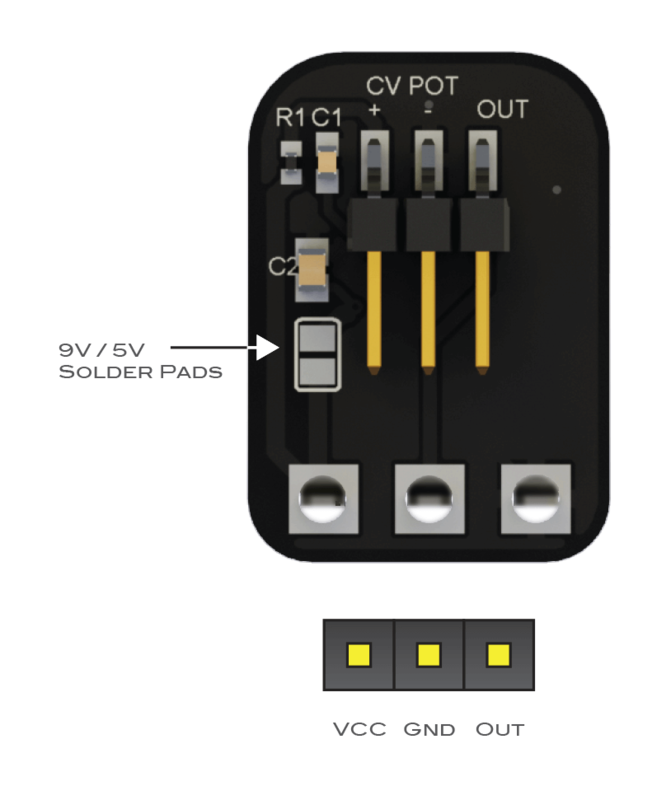 You may configure the source voltage (default 9V, shorted 5V) using solder pads (default: 9V, shunted: 5V). This default is chosen for compatibility with the Nu Internal Breakout which has a readily available 9V supply for standard active pickups. 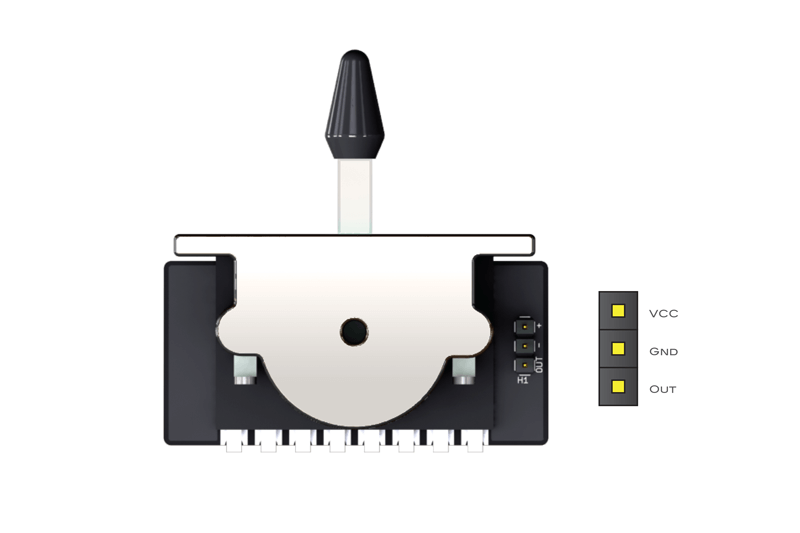 The CV switch generates a control voltage from 0V to 5V depending on the 5-way switch position. Use the 5-way CV switch to send patch/parameter changes to your outboard gear, DAW or just about anything that accepts MIDI. The Nexus Project is entirely Open Source. The designs (schematics, PCB layout, software, bill of materials, CAD drawings) are freely shared and 100% free, under the Creative Commons Attribution-ShareAlike 4.0 International License. Nexus source code is distributed under the MIT License. Hardware design files licensed under a Creative Commons Attribution-ShareAlike 4.0 International License. Software source code distributed under the MIT License. All trademarks and registered trademarks are the property of their respective holders. The use of these trademarks does not imply any affiliation or endorsement by the trademark holders.